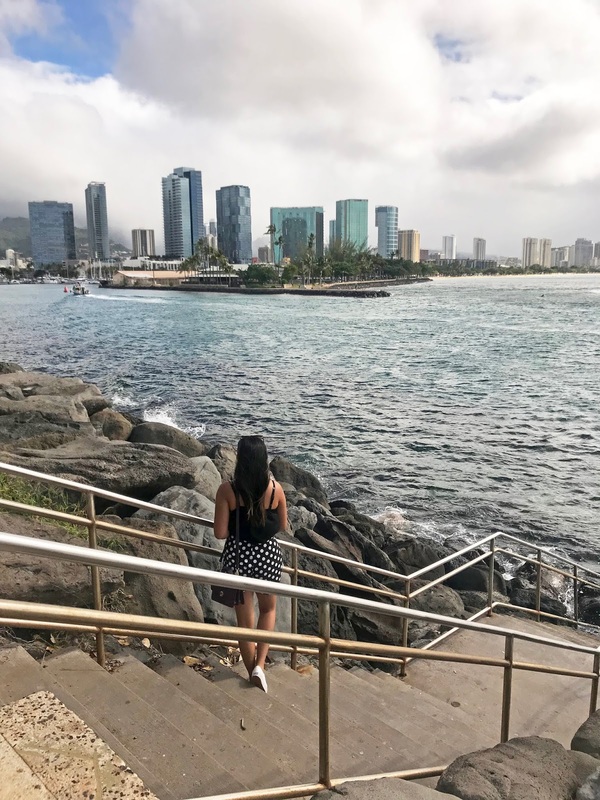 The holidays are right around the corner, and it's almost time to start our Christmas shopping. Are you looking for the perfect gift for that special someone, dad or friend, well you're in luck because The Tie Bar has got you covered! 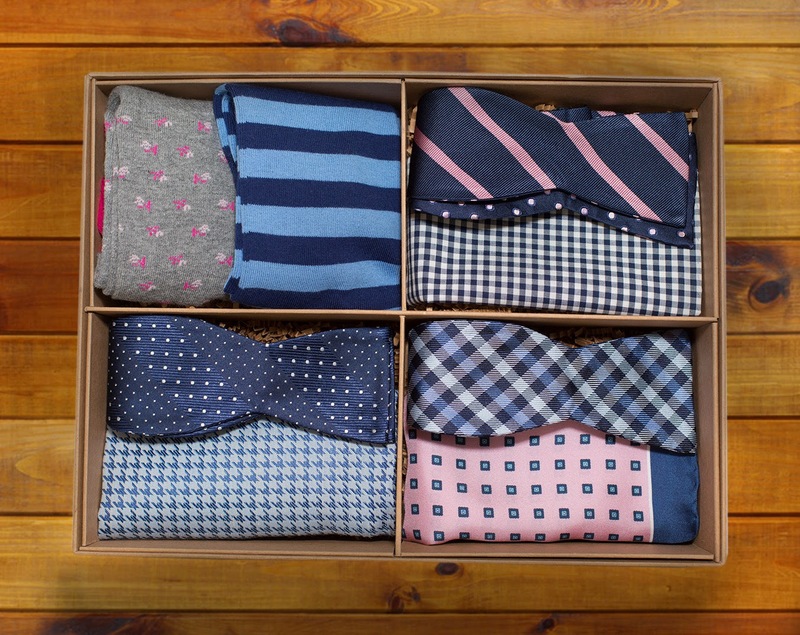 The Tie Bar is a pop up store that sells a vast selection of neckties, bow ties, skinny ties and pocket squares. 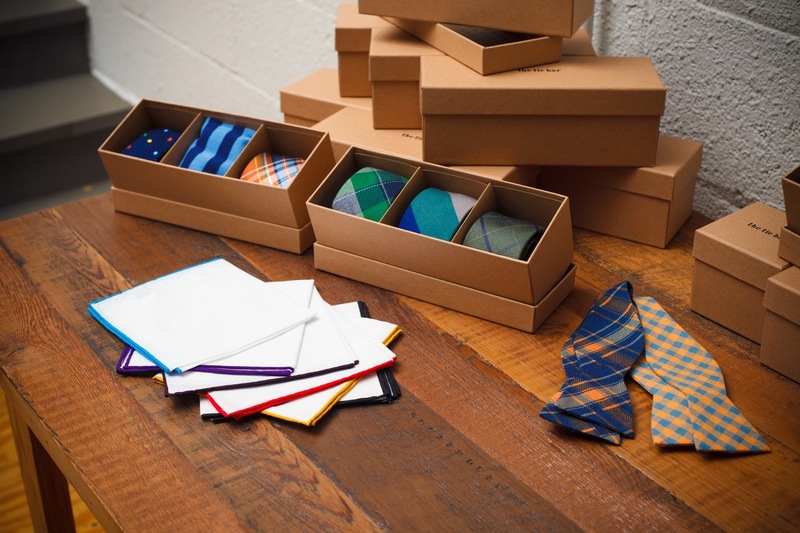 The Tie Bar is open now through January 4th in Chicago located on 918 W Armitage. This holiday season they are offering various gift sets and a DIY gift station for that special man of yours. Here are a few favorite boxes for the holiday season: the trendsetter, the romantic, the sophisticate. Brushed Straight Silver Tie Bar - 1 ½"
If you'd like to do a little bit of mixing and matching, and create your own box, well you can! 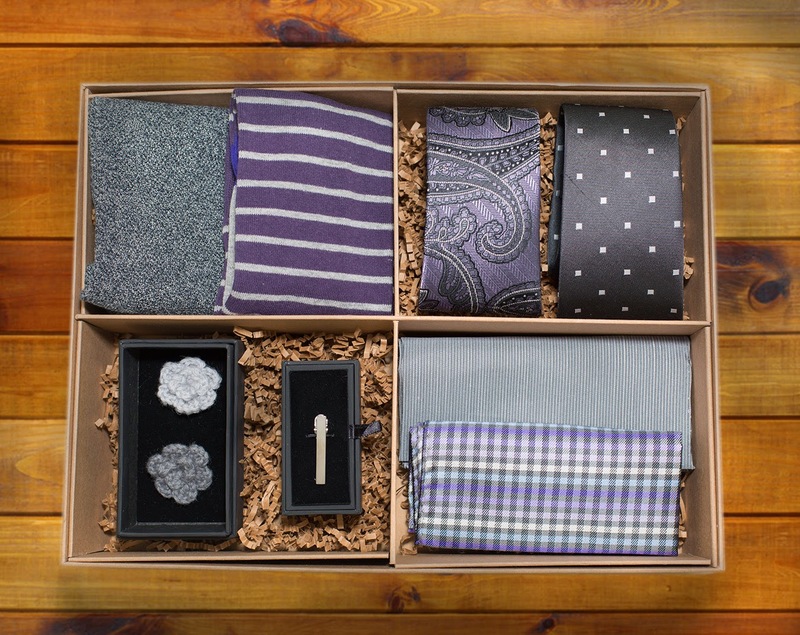 Stop by The Tie Bar pop up store (918 W Armitage) and head over to their DIY gifting station to make your own style box. The store is now open until January 4th so make sure to stop on by! 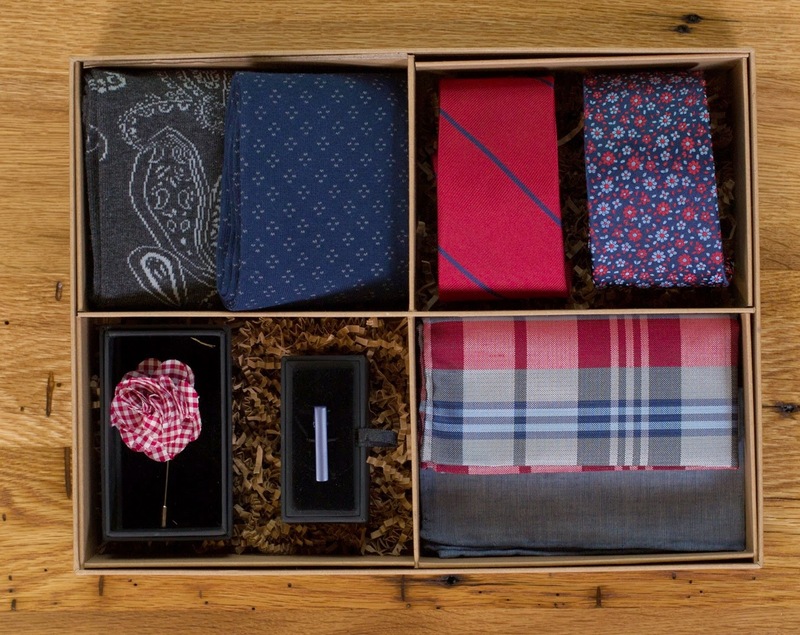 For more inspiration, check out these Style Boxes created by some of our favorite Menswear Bloggers: I Am Galla, One Dapper Street, and Blake Scott.